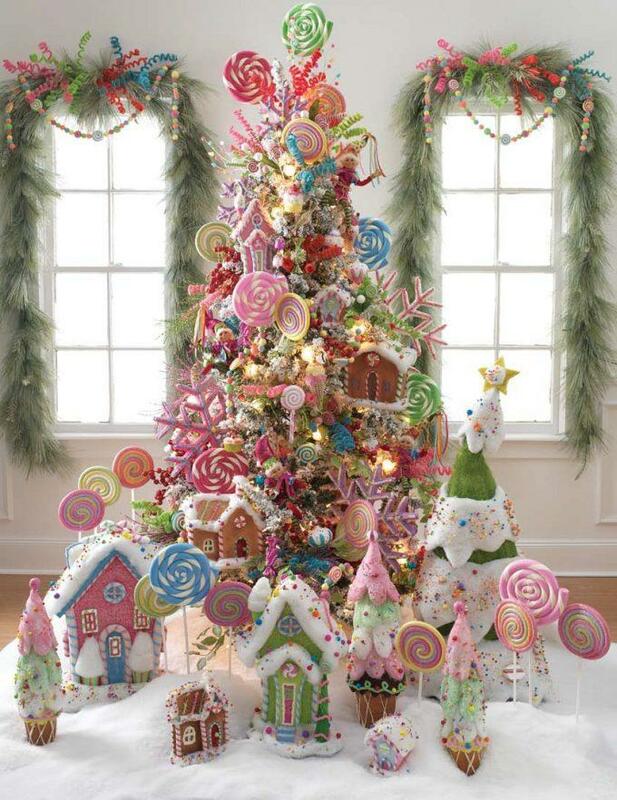 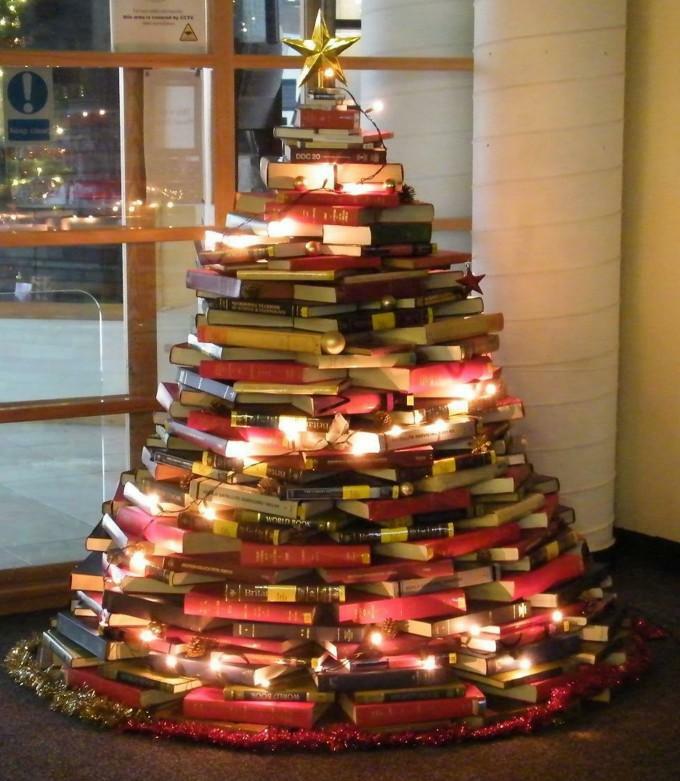 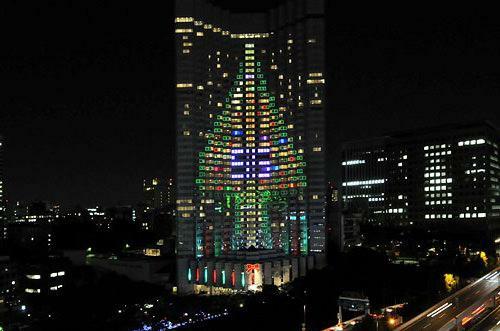 20 Most Creative Christmas Trees To Feast Your Eyes On! 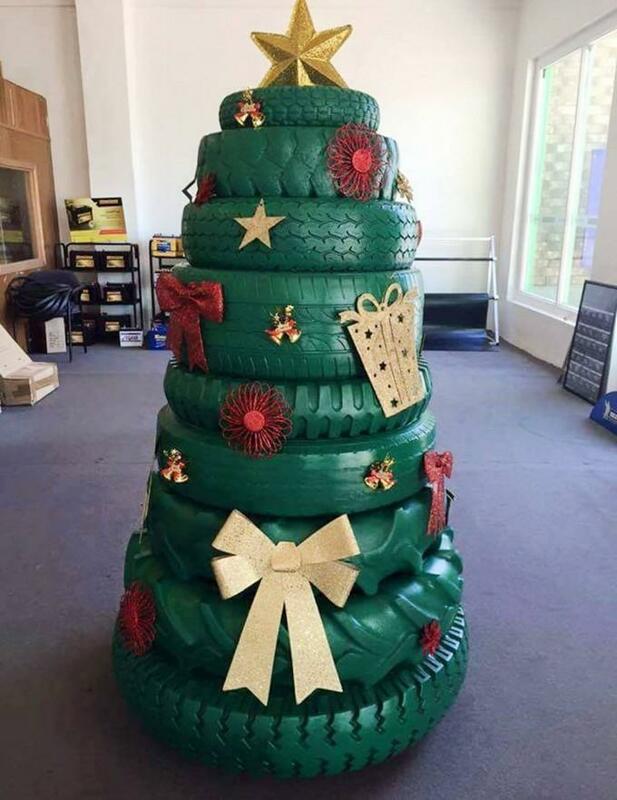 Christmas trees are essential to put you in a festive mood. 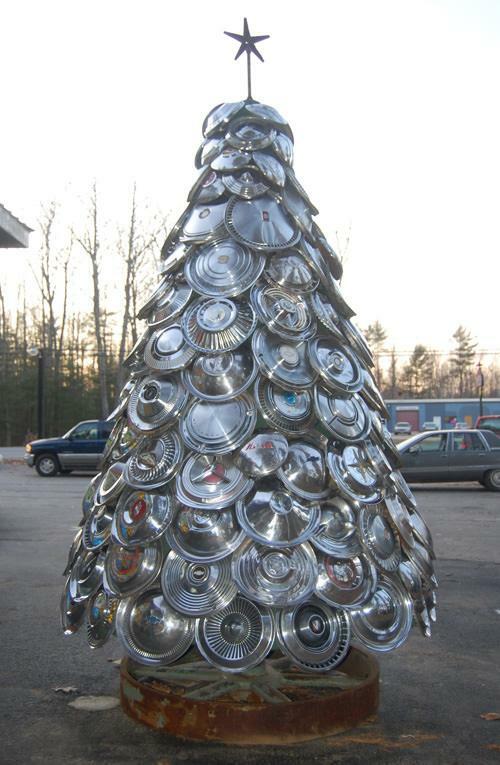 Some people took the art of setting up a Christmas tree seriously and turned it into a creative challenge! 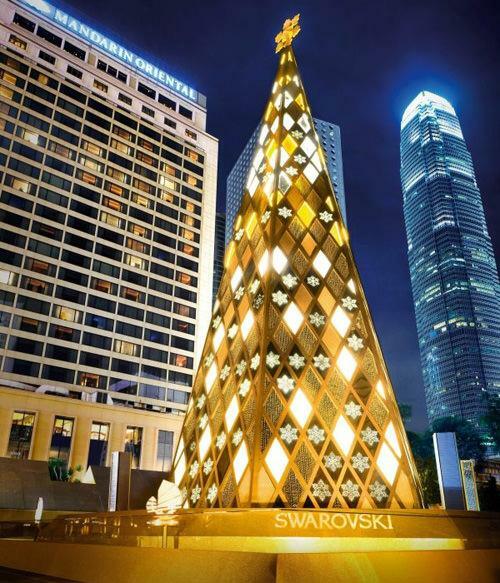 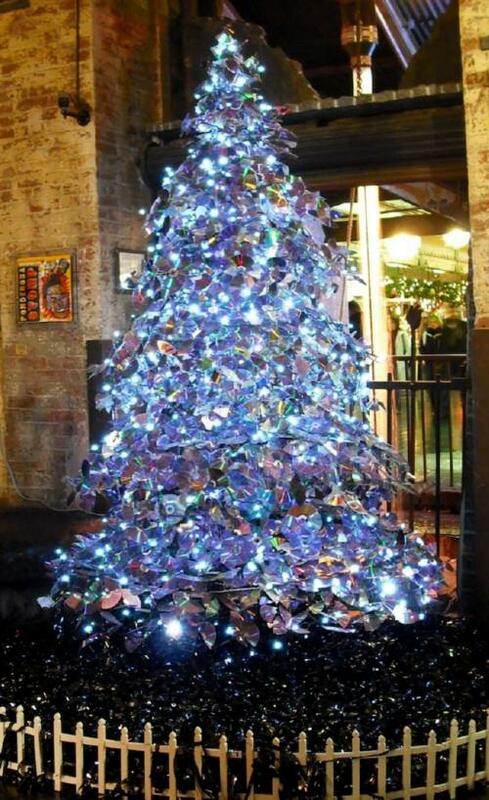 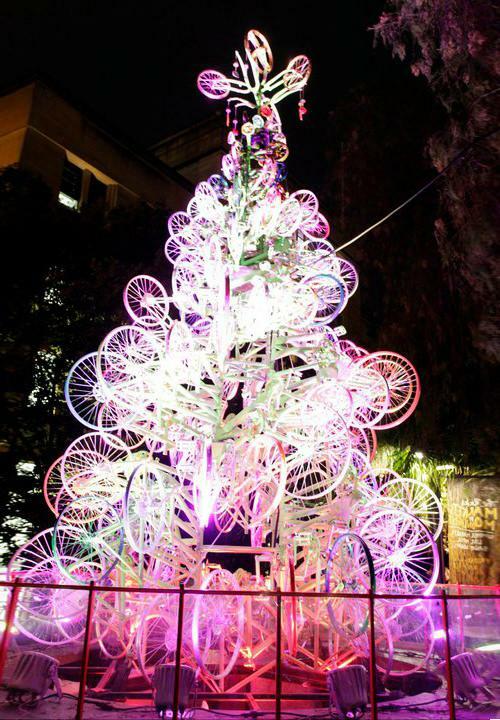 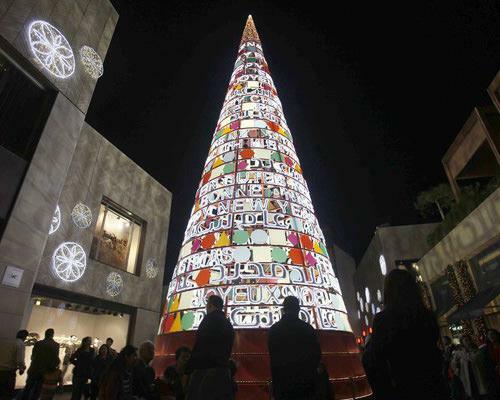 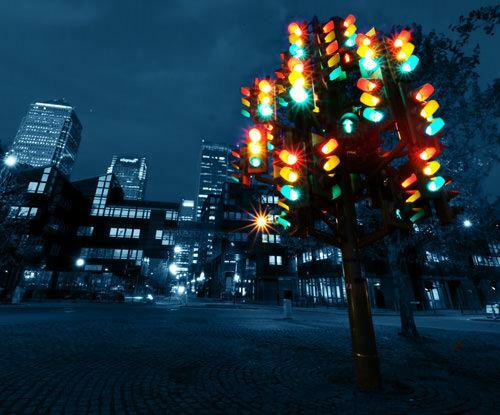 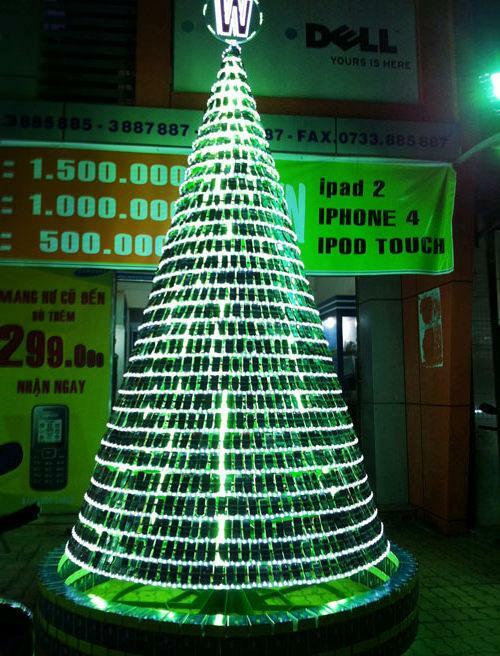 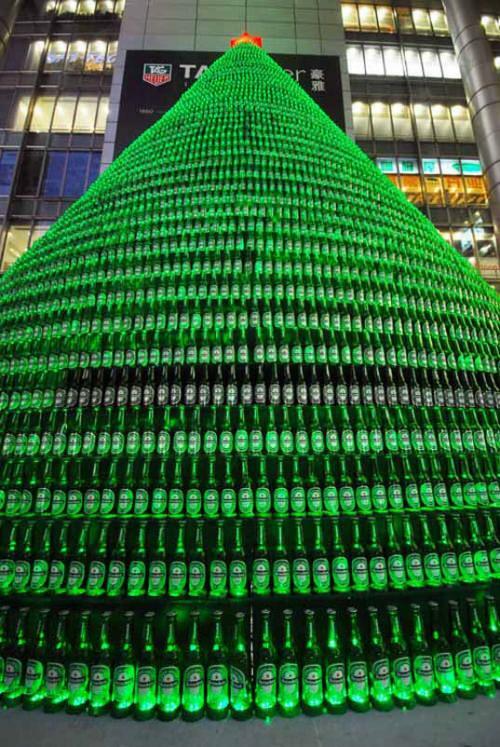 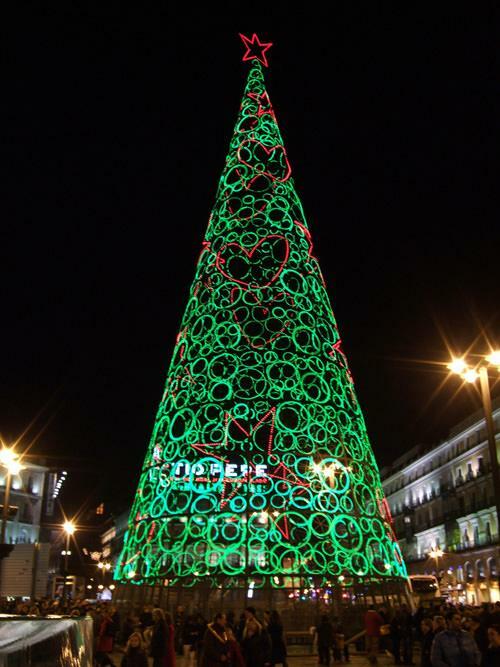 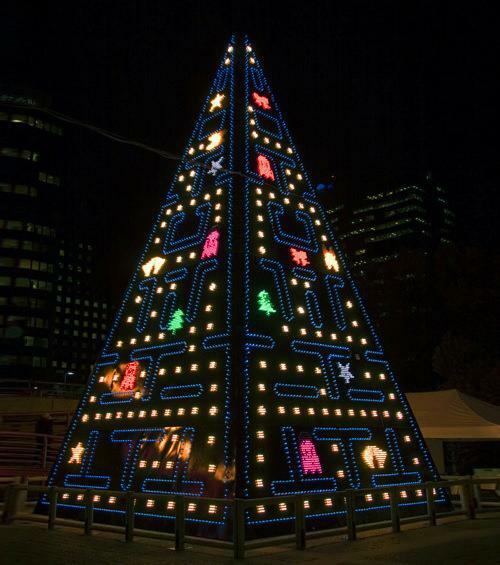 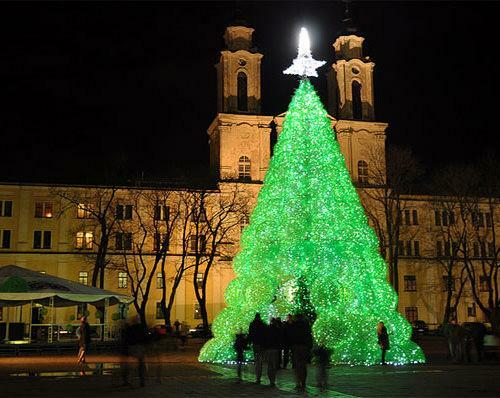 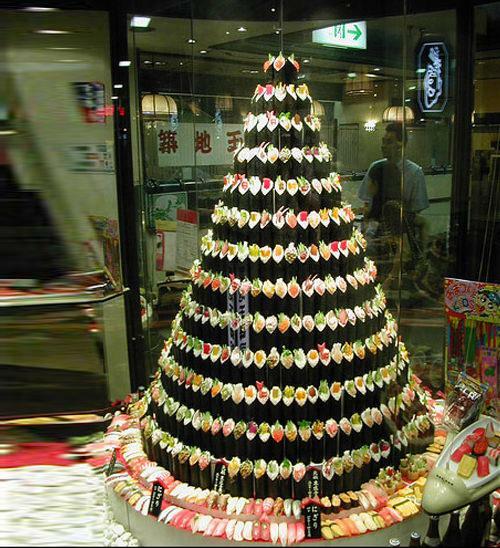 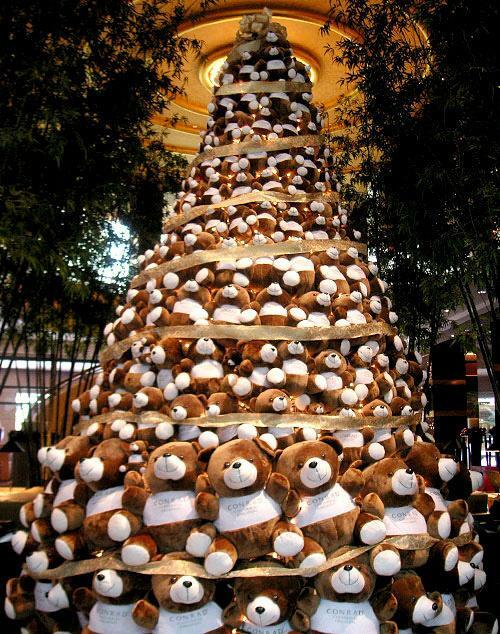 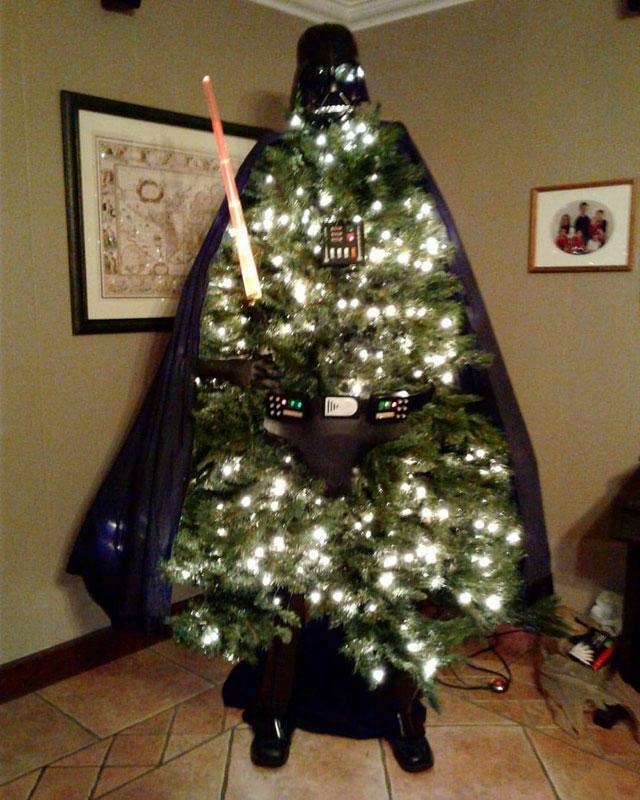 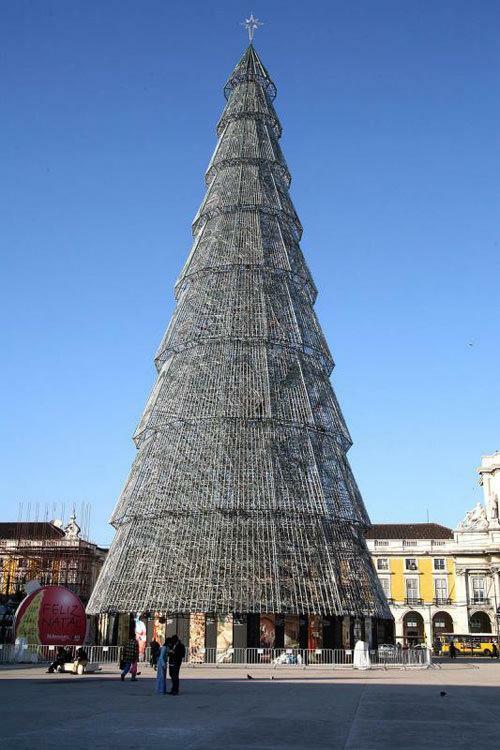 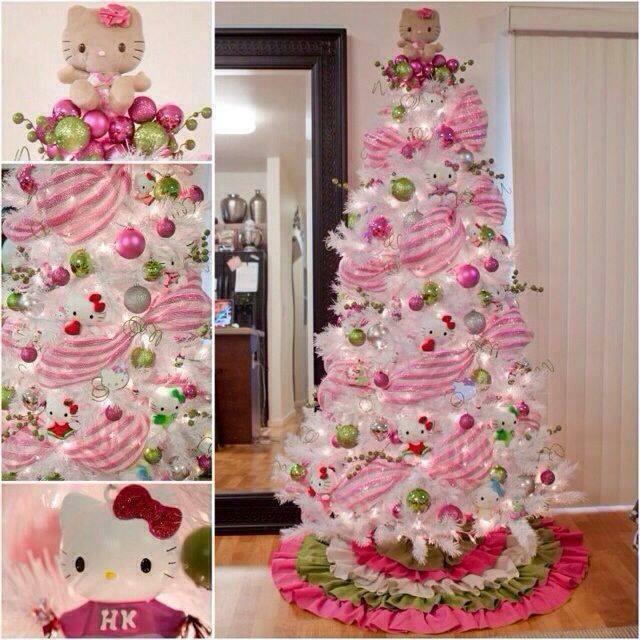 Here 20 of the most unconventional yet creative Christmas trees!